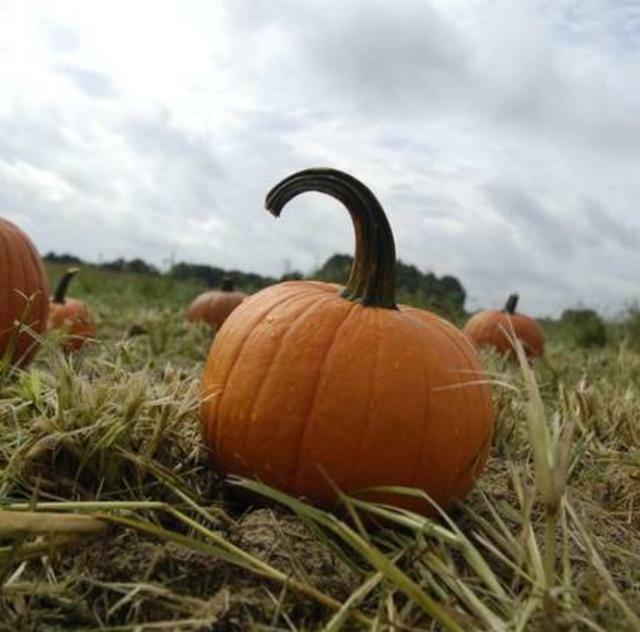 Head to the Boyette Family Farm during the month of October when it transforms into the Clayton Fear Farm. 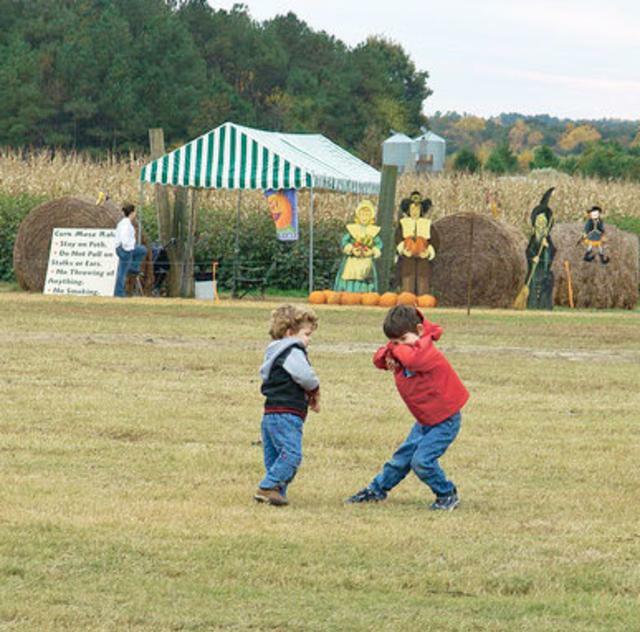 During the day is fun place for young kids to pick pumpkins, take a hayride, and play games outside. at night the farm turns into a haunted attraction that isn't for the lighthearted. Featuring seven scary haunted attractions including several haunted houses with new features each year! Expect the unexpected! Celebrate the magic of the Christmas season at Lights on the Neuse, a one-mile long, 30-minute old-time tractor-pulled hayride through a beautiful Lights Extravaganza, filled with Christmas music and holiday magic. The Christmas hayride takes passengers to the banks of the Neuse River and back. Along the way fifteen spectacular lighted holiday scenes, containing more than a million individual lights capture the special magic of Christmas and celebrate the true spirit of the season. You’ll be transported through Santa’s Workshop, off to the farm for a “Down Home Christmas”, and back to town for a “Christmas on the Square.” You’ll venture through “Candy Cane Lane,” past a 40-foot Christmas Tree, and witness a spectacular representation of the “12 Days of Christmas.” Before ending your old-fashioned hayride through our Christmas Lights adventure, the splendor of the beautiful ”Country Church,” the nostalgic “Farmyard” and lest you forget, the “Nativity Scene” and “Bible” will remind you of the reason for the Christmas season. 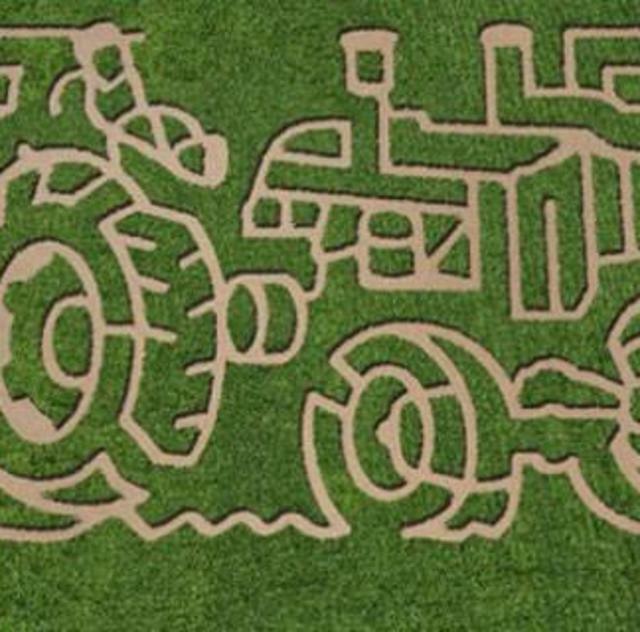 Boyette Family Farms is available for birthday parties, corporate outings, weddings and family reunions.